The Terra Foundation was established in 1978 with the aim of encouraging the study, understanding and appreciation of the visual arts of the United States of America. With its collection of American works of art, dating from the eighteenth century to 1945, and its important programme of patronage, the Terra Foundation is one of the leading centres for American art. It provides support, expertise and a network of connections to exhibitions, university programmes, teaching and publishing all over the world. The Foundation has benefited from a branch in Paris, in the centre of European activity, since 2009. An ever-enlarging community of research students are welcomed every year; here they find a forum focusing on the history of the art and visual culture of the United States, through conferences, lectures and seminars. 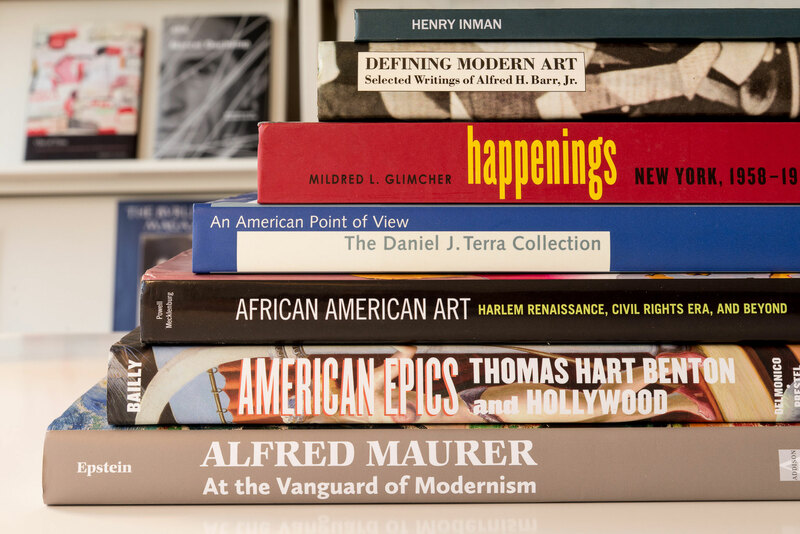 The centre also possesses a library numbering more than 10,500 books and exhibition catalogues, as well as rare volumes and digital resources devoted to American art from the eighteenth century to the 1980s. Terra’s partnership with the Fondation Custodia gives readers joint access to the reading room and the collection of about 140,000 volumes on the subject of western art.